Wednesday, February 1, 9 am  4:30 pm, Hiebert Lounge. 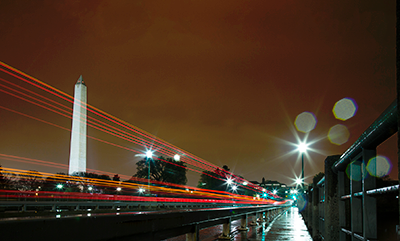 An argument for economic justice and shared justice as the foundational motivations for the work of public health. Part 1, on economic justice. 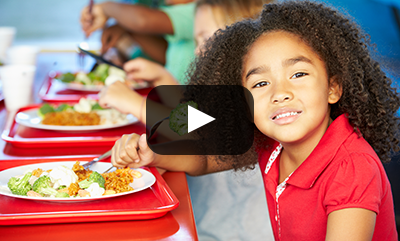 [VIDEO] Students given healthy meal choices consume less soda and whole milk, inside and outside of school. Scholarship needed to document health impact of abrupt right turn in politics. Proportion of deaths much higher than estimates based on death certificate data. 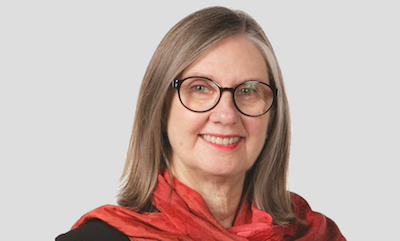 Linda Cottler awarded honorary doctoral degree in public health from Chulalongkorn University. 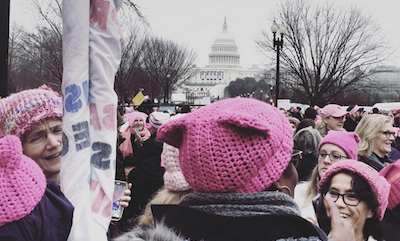 [SLIDESHOW] Members of SPH community share photos from DC march and sister marches on January 21. 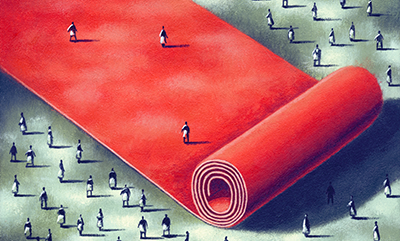 How can we better understand the health of migrants over the lifecourse? 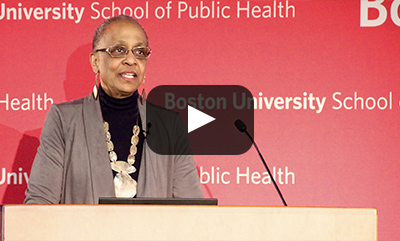 [VIDEO] At Public Health Forum, Shiriki Kumanyika, research professor at Drexel University Dornsife School of Public Health, used global lens to examine US obesity epidemic. 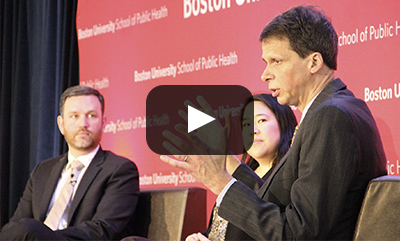 [VIDEO] At Dean's Seminar, former Fitchburg Mayor Lisa Wong and Christopher Koller, president of Milbank Memorial Fund, discussed unexpected election outcome and how we "cultivate hope" moving forward. Talk of vaccine safety commissions is concerning, but we should focus our attention on other health-related policy issues. Gun-Violence Researchers, Anticipating No Movement Under Trump, Rethink Strategy  quotes Dean Sandro Galea. Congress Gutted Researchers Ability to Study Gun Violence. Now Theyre Fighting Back.  quotes Dean Sandro Galea. 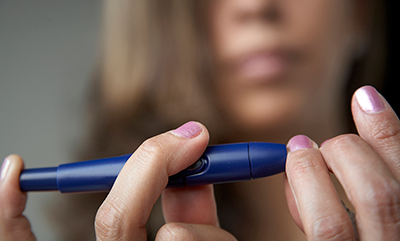 Diabetes May Be a Major, Overlooked Reason Americans Are Now Dying Earlier  quotes Andrew Stokes, assistant professor of global health. How Emotion Over Pet Care Helps Explain Human Health Spending  opinion by Austin Frakt, associate professor of health law, policy & management. 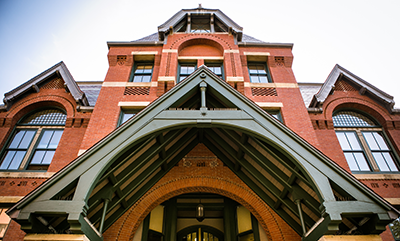 Hospital, Campus Are No Places for Guns  opinion by alumnus Andrew Park.